The Austrians came to town in force a few weeks ago. No less than 50 producers, some already represented in Ireland and others seeking an importer, showed their wares. It was a reminder that the overall standard of Austrian winemaking is incredibly high.They may not have much to offer at under €10 (nothing, in fact), but I came across very few dud wines at this tasting. It helps that I like Austrian wines generally, but the current generation of winemakers seem to have the technical know-how to make something very drinkable whatever the vintage. In addition to their array of superb wines, white, red and sweet, they have now turned their attentions to sparkling wines. The tasting was organised by the Austrian Wine Marketing Board. Set up 30 years ago as part of a complete overhaul of the country’s wine from the bottom up, the board has been a key part of the revolution, transforming the fortunes of Austrian wines at home and on the international market, where they now occupy a small but profitable niche. 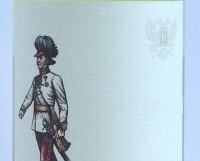 In 1986, Austria exported some three million litres of wine at a value of €3 million. Three decades on, the volumes have increased to 50 million litres. The value has increased as well, making Austrian wine producers the envy of many other producer countries.A levy of 2.2 cents for every litre of wine sold goes to the board. If a grower sells his grapes or wine to a négociant, each pays 1.1 cents. It means the the board is very well funded and able to put on impressive tastings and other events, both in Austria and abroad. 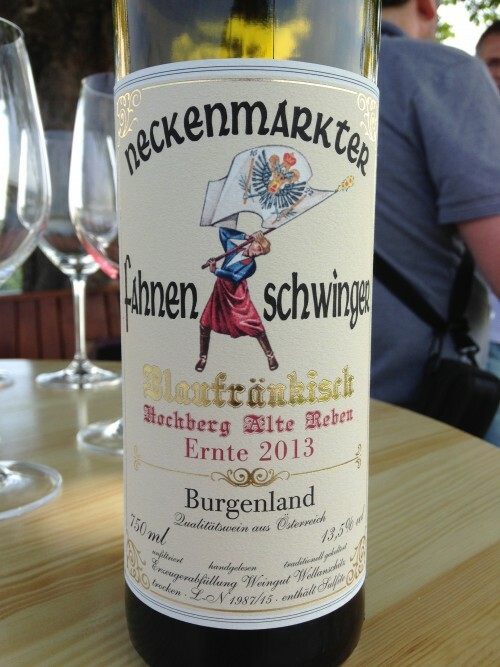 Austrian wine has always been popular in neighbouring Germany, but other markets took a little more time. 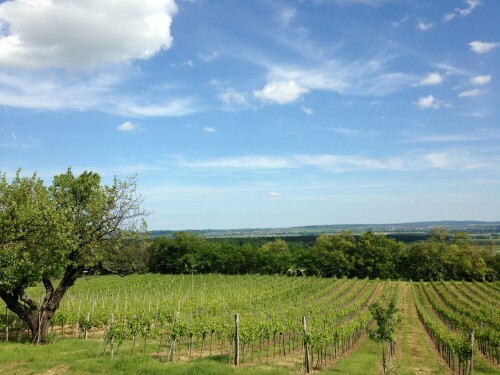 The US and UK are showing huge growth, with Grüner Veltliner providing the spearhead. Ireland has lagged behind other countries but still shows reasonable growth. In 2006 we bought 8,000 litres (or 10,500 bottles) of Austrian wine. By 2014, this had risen to 37,000 litres (almost 50,000 bottles), an impressive increase, but only the start of the wine board’s ambitions. As a consumer country, Austria was one of the earliest movers to organic food, and there has been a big effort to increase sustainable viticulture over last decade. Ten per cent of vineyards are now organic.The Austrians have a certification tool for sustainable production – a more holistic approach, with tough criteria covering the whole operation, from vineyard to the consumer. You don’t have to be organic, but it gives you a lot of points in the certification system. As for the wine, Grüner Veltliner has been to key to Austria’s success. A native grape that is still grown almost exclusively in Austria, it ranges in style from light and crisp to textured and rich. Either way, it is rarely aged in new oak and usually clocks in at 12.5-13.5 per cent alcohol.Like Rías Baixas from Spain, Grüner has become a more fashionable alternative for Sauvignon Blanc drinkers. That is being a little unfair to Grüner, as the wines can be quite spectacular in the right hands, but it does share certain similarities in style. The other advantage is its great versatility with food. It matches up nicely with most European-style fish and shellfish, as well as chicken and pork. It is one of the best partners for all sorts of Asian cuisine, including Japanese, Indian, and Thai. So if you are ever asked to choose a wine for a group of people ordering very different foods in a restaurant, Grüner Veltliner is a good option. I did exactly that over lunch in Fallon & Byrne with the new Irish Times food and drink team a few weeks back. I list three different styles of Grüner, at three different prices. Lucas Pichler is one of the country’s greatest winemakers, with prices to match. Light and refreshing with peaches and grapefruit zest, finishing bone dry. Stockists: Donnybrook Fair; Gibneys; Hole in the Wall; Market 57; No.21 Off-licences; Coopers: Shannon Knights. 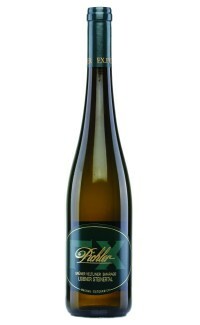 Classic Grüner with plump melon fruits, a touch of spice and crisp citrus acidity. Magnificent, powerful, opulent wine with intense peaches, ginger and a hint of smoke. Stockists: Redmond’s, Ranelagh; 64wine, Glasthule.